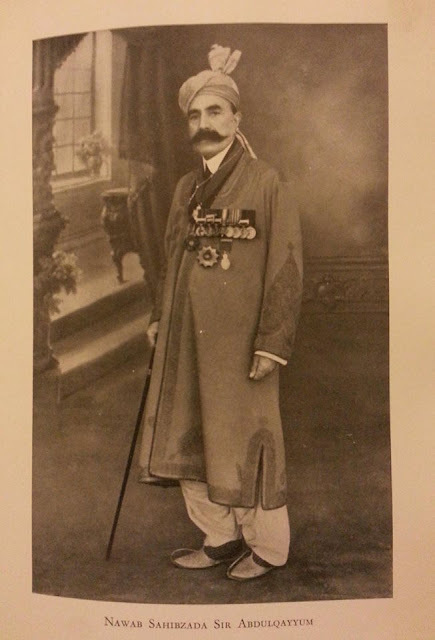 Nawab Sir Sahibzada Abdul Qayyum Khan. He was born in 1863 and hailed from Topi, Swabi District. He is perhaps best known for establishing Islamia College, Peshawar. He was a pro-British person. He actively participated in the Miranzai, Samana battles in 1892 alongwith the British Forces. 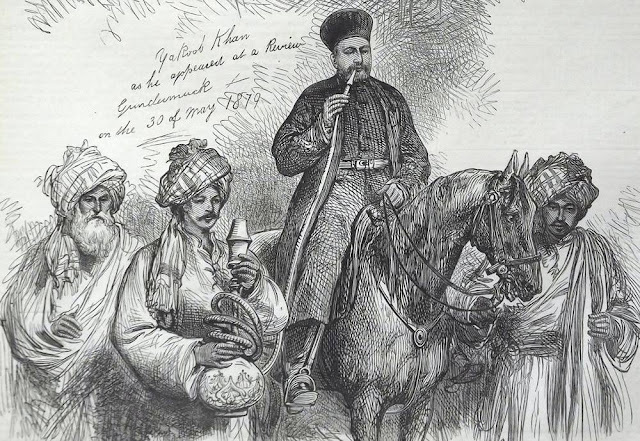 During the demarcation of the Afghanistan and British India border when Durand Commission was established, he represented the British. During the war between Mahmands and British government ,Sahibzada Abdul Qayyum was sent to the battle front and participated in the actions. He was awarded with the title of Khan Bahadar by British government.